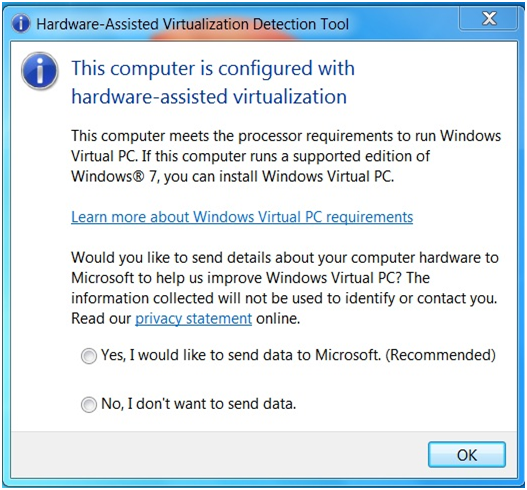 To install any virtualization software in your PC, you have to enable the hardware assisted virtualization (HAV) mode to support those application. It is inbuilt in processors like intel virtualization technology and AMD virtualization technology. To check whether it is enabled or not! 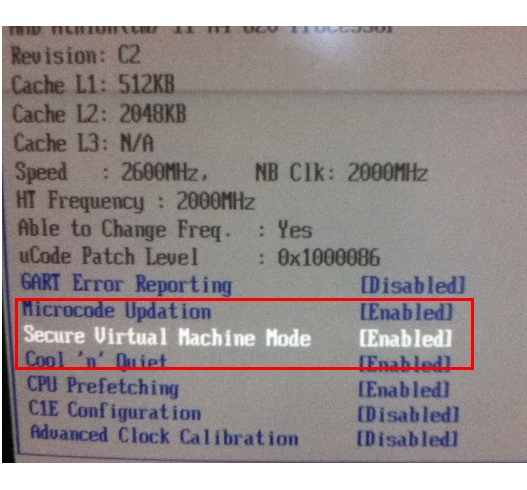 Hardware assisted virtualization detection tool which is used to check whether processor can support HAV mode or not! 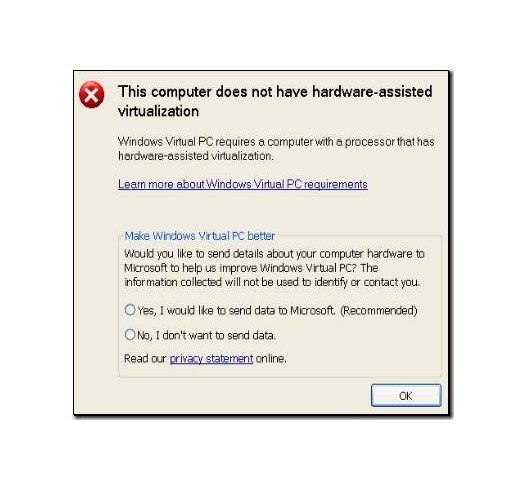 Download hardware assisted virtualization detection tool and check whether your computer can support virtualization or not! 0 Responses to "To enable virtualization mode in windows"